If you’ve ever had Google or Facebook ads show you a pair of shoes you just bought, or had your phone prompt you to leave a rating for a restaurant you just left, you are one of many who has had to confront the uncomfortable relationship between modern consumers and the devices they rely on. We all opt into digital services that make our lives easier, even knowing that there may be data privacy tradeoffs. So what does it mean to make these choices? And what are the ethics of companies using our data, especially data about our health? 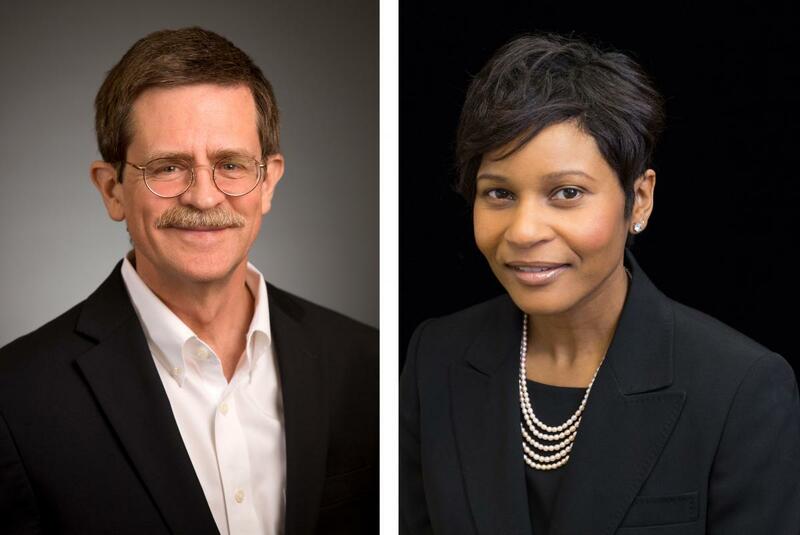 For this episode of the podcast, two special guests helped me tackle these complex questions: Vivian Singletary, PHII’s director, and David Addiss, longtime health ethics advocate and the director of the Focus Area for Compassion and Ethics in Global Health (FACE). If you haven’t subscribed to Inform Me, Informatics, you can do so on iTunes, Soundcloud or most podcatchers. We’re also now on Google Play and Player.fm. Like the podcast? Please consider rating us on iTunes! This will help other listeners find out about the show. We’re also asking our listeners to share their own personal definitions of public health informatics. You can let us know yours by leaving a voicemail for us at our podcast call-in line, 678-974-0344.